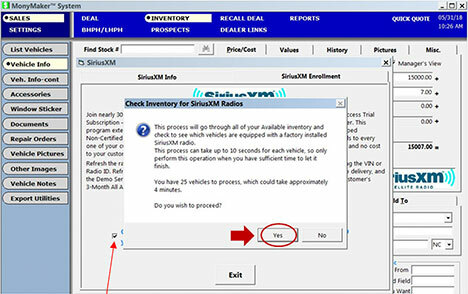 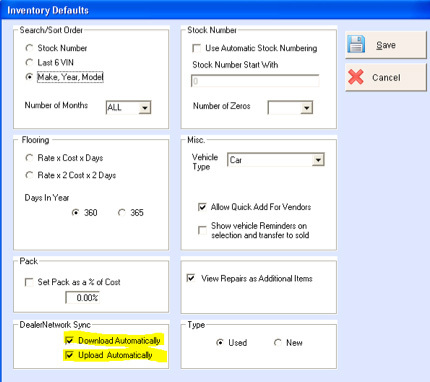 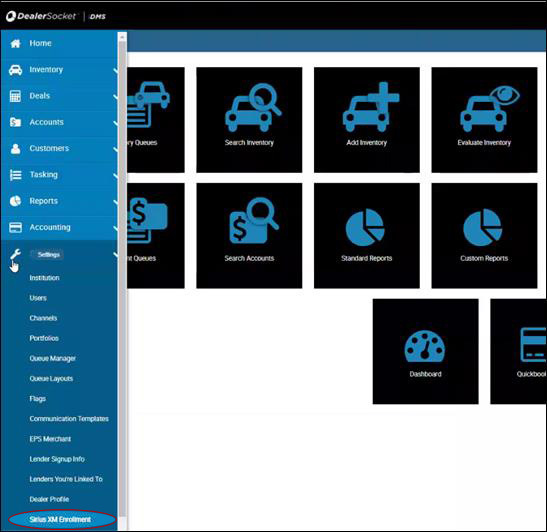 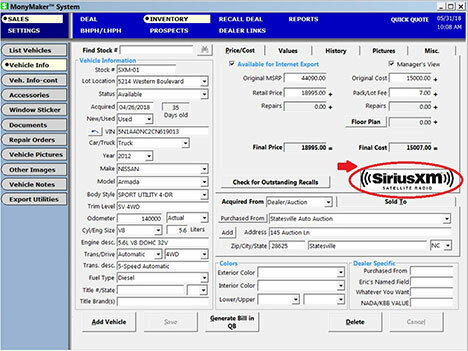 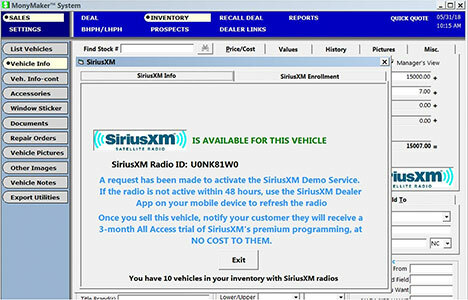 within your Dealer Management Software. 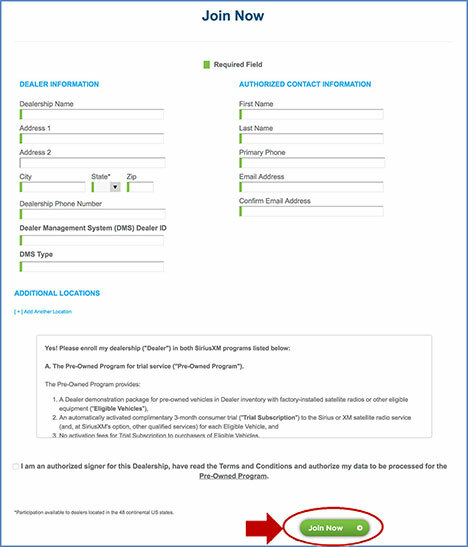 Please click your DMS provider logo to see corresponding enrollment instructions. 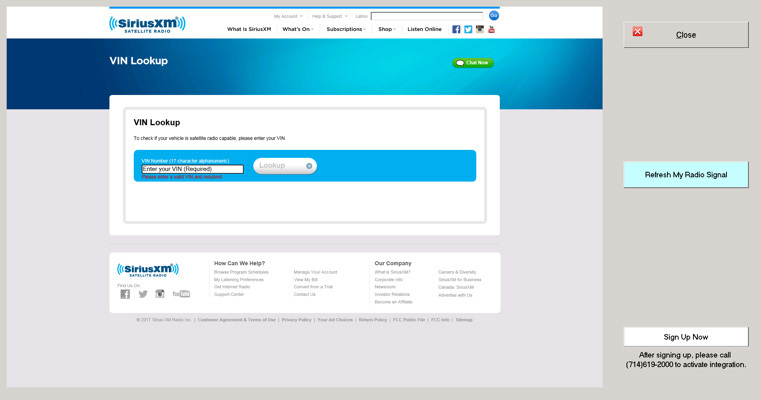 Enrollment has been successful when you see “Thank You” page. 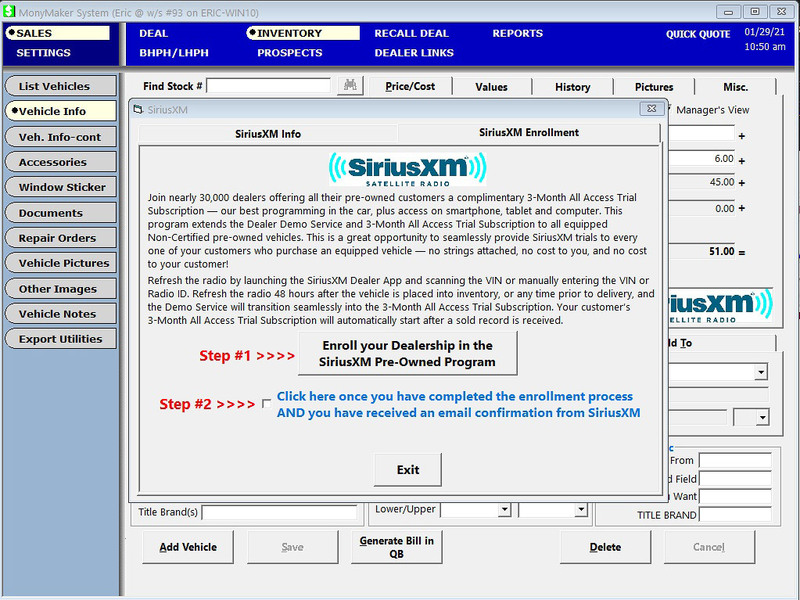 SiriusXM will call you to confirm your enrollment. 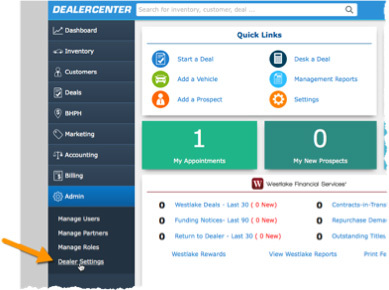 Don’t see your Dealer Management System Provider? 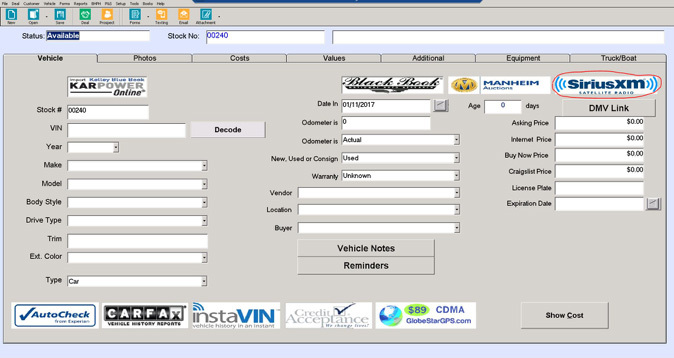 You can participate too, give us a call at: (844) 832-8643 and we’ll explain how.